Two of the world’s biomes are grassland zones: the savannah and the temperate grassland. Fifteen percent of the earth’s land surface along the equator is the savannah. Crossing Africa, South America, India, and Australia, the climate in the savannah is warm year round with two to three months of rainfall during the wet season. Twelve percent of the earth’s land surface is temperate grassland. The temperate grassland has both summer and winter seasons with rain fall throughout the year. Temperate grasslands have sub regions: pampas, veld, steppe, and prairie. The prairie is the temperate grassland In North America and is short, mixed, or tall grass growing on wet, mesic, or dry sites. 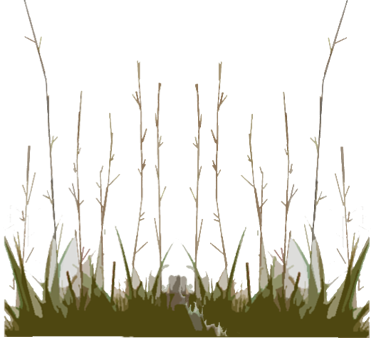 Big bluestem grass, once the most common prairie grass, has been replaced by buffalo grass, blue gamma grass, and wheat grass. Prairie soil is very fertile, making the temperate grasslands the breadbaskets of the world! Be proud of your prairie! On a map, identify grasslands around the world and what they are called on that continent. Are there similarities between the biomes adjacent to each grassland? 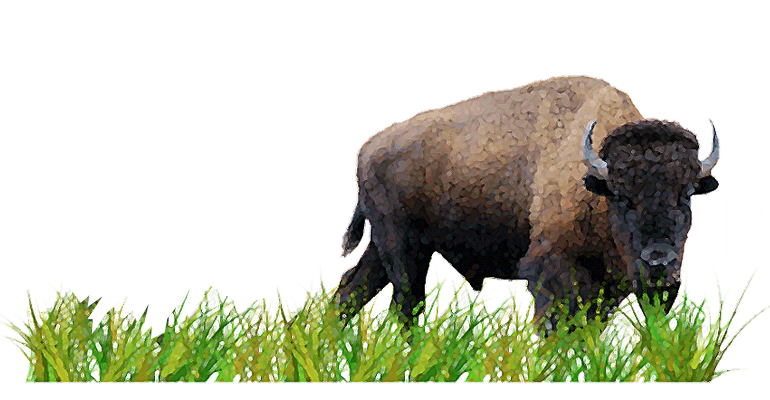 Bison and pronghorn antelope once roamed the prairie, but are now protected and live primarily in national parks. Find five other animals that still roam the grasslands of the world and sketch them in your journal. Most of the prairie has been plowed to farm its rich soil. Can you find a prairie in your community? The U.S. National Forest Service administers over 3.8 million acres in twenty national grasslands in the U.S. Although thirteen states have grasslands, eighty two percent of them are in Colorado, the Dakotas and Wyoming. Wild fires, always an important part of the natural prairie cycle, are only allowed to burn in a few places, interrupting the natural cycle. When the natural cycle is interrupted, invasive plants take over and the prairie suffers. As people begin to understand the benefits of prairies, efforts are being made to restore them and their native plants where possible, but there is still a long road ahead. 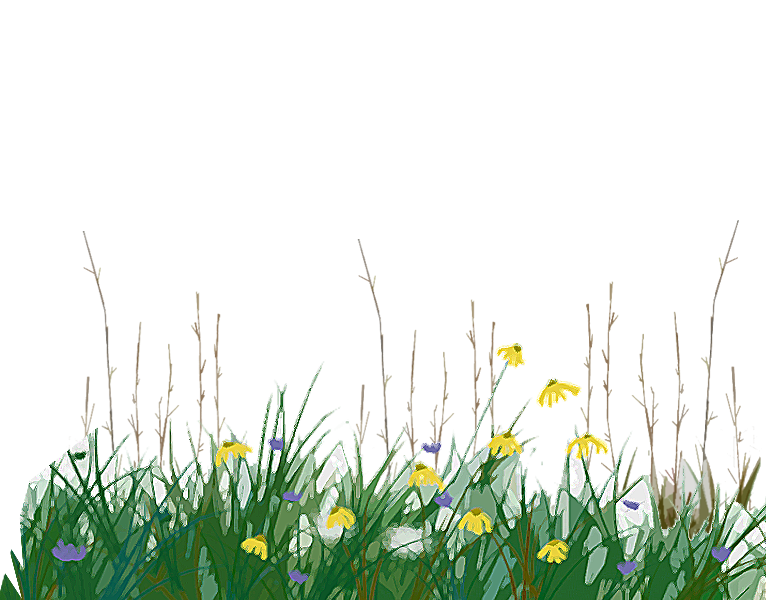 What kind of temperate grassland is in your area? Find the closest prairie. Write a paper about its history and its future. Be sure to describe its natural past, the good and bad from its farm present and talk about how to preserve its future. Select a green space in your community. This could be land along a road, an open field, a part of a park, your own yard or the lawn at your school. Next, find the grassland region nearest your location. Research the plants that grow in that region. Will your prairie be short, mixed, or tallgrass? Will it be wet, mesic, or dry? If prairie regions are not a part of your climate, use Google Earth to select a site in another city. Design a prairie for the space using native prairie plants. Prairies can be found on many continents. Savannahs generally receive ___________ rainfall than temperate grasslands. Bison roam the prairies in large herds today. You have to water and fertilize a lawn to make it grow.